Chartered accountants covering the whole of East Kent including Sandwich, Deal, Dover, Canterbury, Thanet, Margate, Ramsgate, Whitstable and beyond. Welcome to Batchelor Coop Whatever your needs, we are here to help. 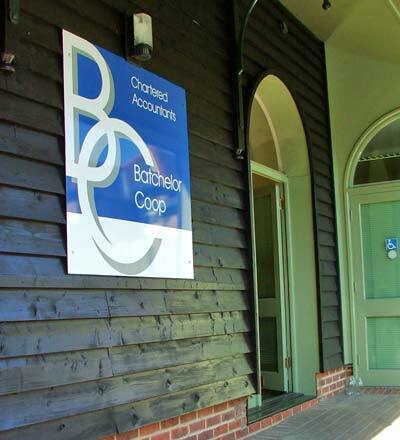 Batchelor Coop is a firm of Chartered Accountants based between the towns of Sandwich and Deal. From our modern office in Eastry we offer accounts, taxation and business advisory and support services to a wide range of businesses and individuals throughout East Kent and the surrounding area. At Batchelor Coop we provide a cost-effective, high value solution to meet all of your financial needs. We work hard to get to know you and your business so that we can deliver timely, individual advice helping you improve your business and personal wealth. A passionate, & ambitious team. With 13 professional staff and 2 support staff we have a dedicated team with a broad range of skills and experience. Delivering an unparalleled service to all clients, whatever their size or sector.